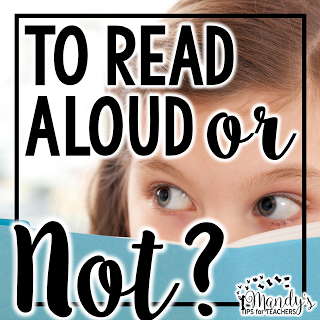 I wrote an earlier post with what to do when a students doesn’t recall or understand the text when you tap in on a student reading during guided reading. 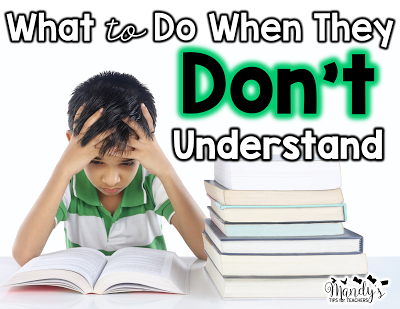 What do you do when the students STILL doesn’t understand? Some students simply need even more scaffolding and support. 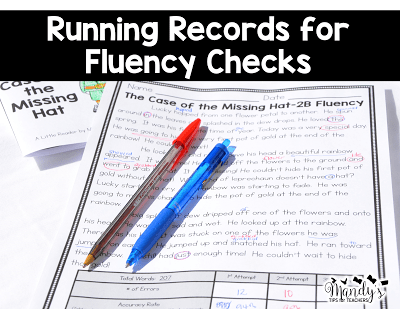 If the students is still struggling and behind, there may be an underlying cause such as a learning disability or problem with working memory. Well, what do you do when you have ran out of tricks? Your bag of tricks is empty? That really isn’t an option for us, so maybe these tips can refill your bag! 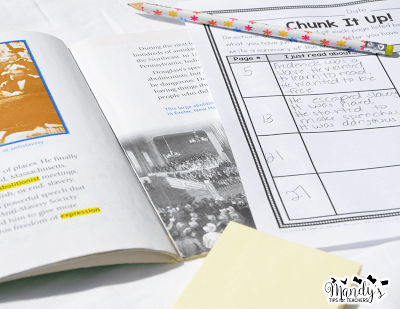 One strategy to support students that are struggling to retain the text is to chunk up the text into smaller portions. 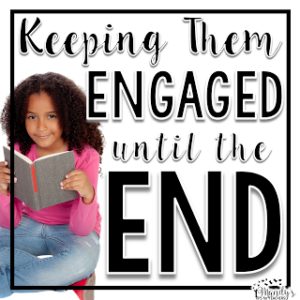 For younger students, simply have students say, “I just read about…..” and complete the sentence stem after reading each page. 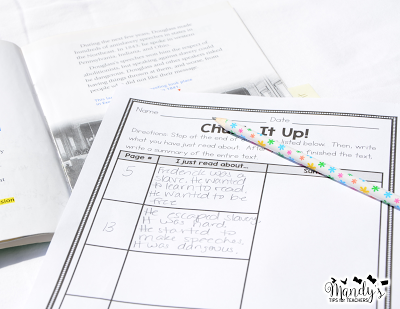 I often had students tap the corner of the page and then retell what happened on the page as a strategy to help them remember to retell. 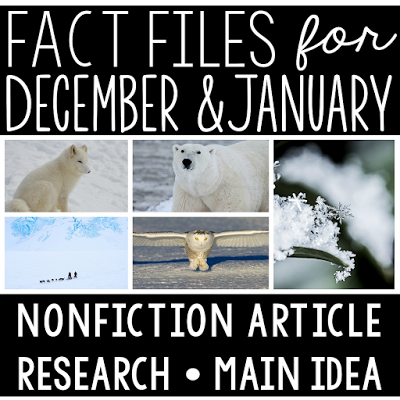 For older students, place a post it note after each chunk of text (one page, two pages, or even a paragraph depending on the student’s needs) and ask the student to WRITE, “I just read about…” and complete the prompt. Students can then go back and put the post its notes in order to create a full retelling. 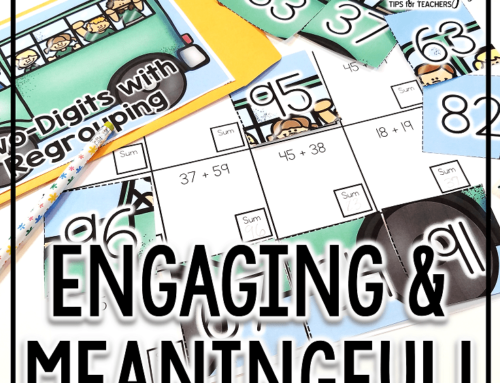 You can also use this worksheet for this strategy. Simply right the page number in the far left column. I also marked that page with a post it note. When students reached the post it note, they wrote a very short summary in the center column. 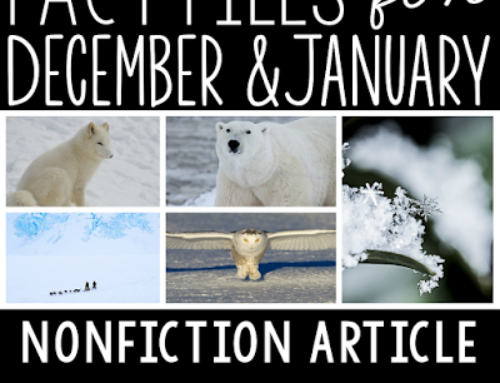 After read the entire text, students can use all the boxes to write a summary of the text in the far right box. 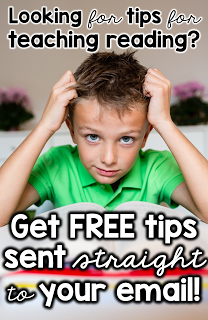 Click here to grab this sheet FREE! After students have mastered this, another strategy is READ, COVER, REMEMBER, RETELL. 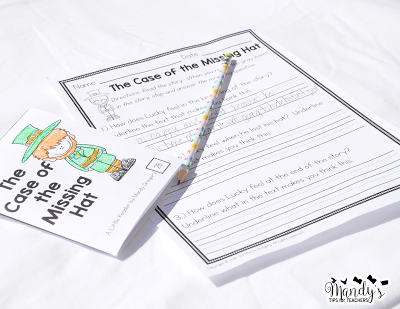 This is very similar to the strategy above, but it simply helps the students internalize the retelling strategy without referring to the text and relying on their memory. 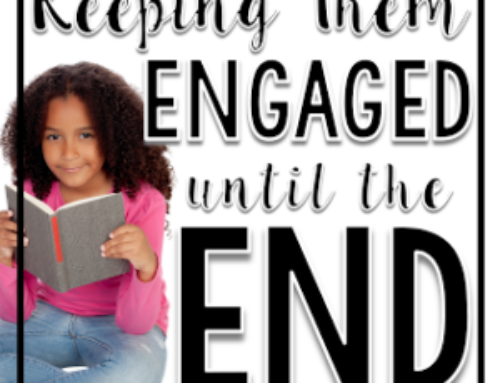 Ask students to READ a chunk of text. Then, have students COVER the portion of the text with their hand. 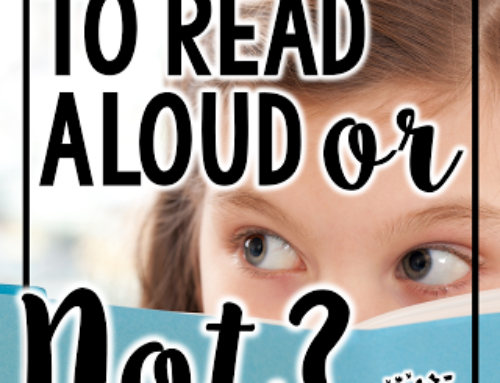 Have students think aloud about what they REMEMBER. This is similar to the, “I just read about…” stem from above. Finally, have students RETELL the text in detail. 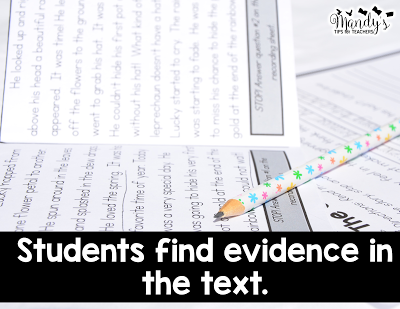 When students finish, they can uncover the text and check to see if they added or omitted any details. 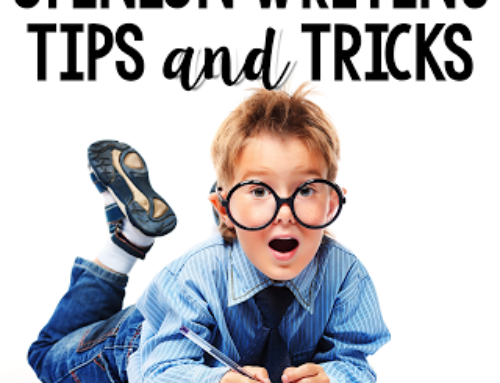 I wrote my newest product with struggling readers in mind. I wanted something easy to use and print for teachers, but powerful for students struggling to retain text. 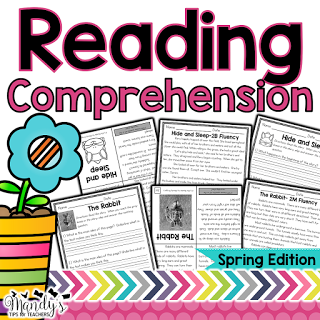 The Little Readers, Big Thinkers (Spring Edition) has several one page mini books of text. 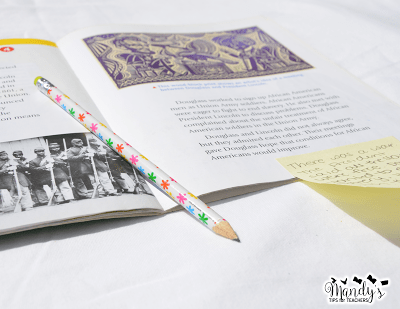 At the bottom of each page, students are prompted to answer a question from the text. 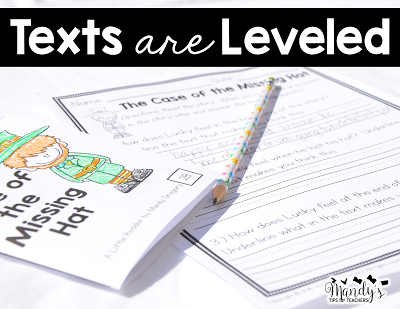 The mini books are leveled end first, beginning second, and mid second. 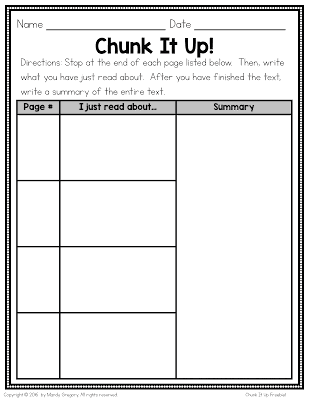 I also included a one page format of the text for teachers to use as a running record to practice for repeated readings. Want to try it out for FREE? Just click on the picture below! High five to the person, who writes such articles! 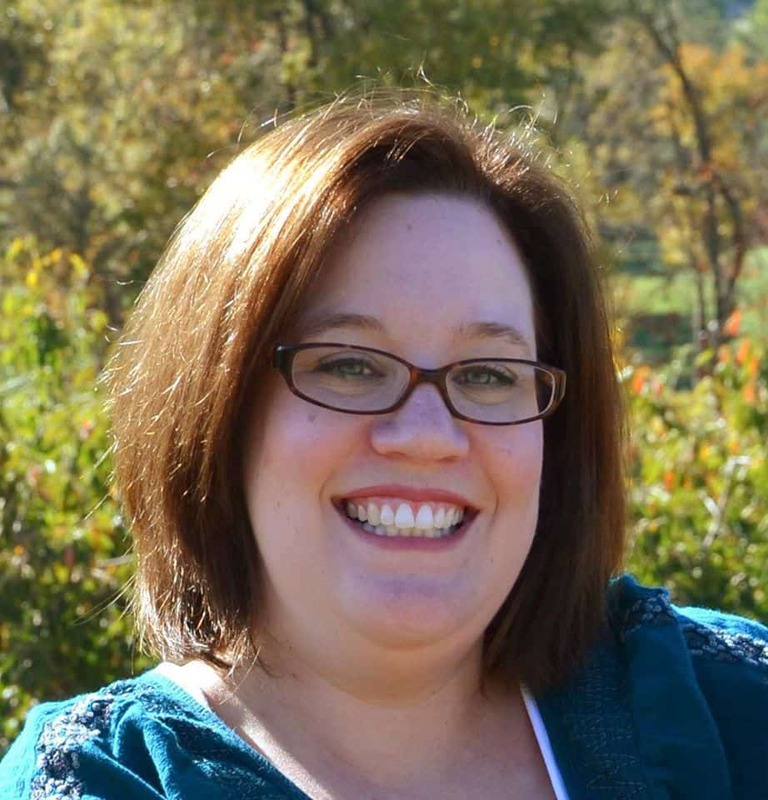 I look for the helping educational blogs as they usually have a lot of useful information. I hadn't known about the opportunity to apply for assignment writing services before I found out the outstanding blog of the successful student. From that time I started producing the quality writing assignments. 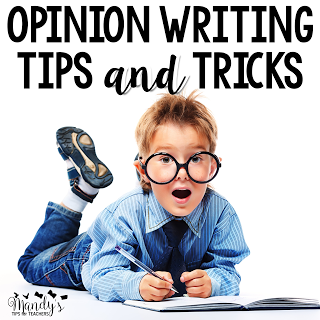 These tips are an amazing, I really like to read your blog, cuz you post very often a huge amount of useful articles and tips. It is great that a lot of people may use it. I also pretty often use this service PP for writing, cuz the quality is at a good level.